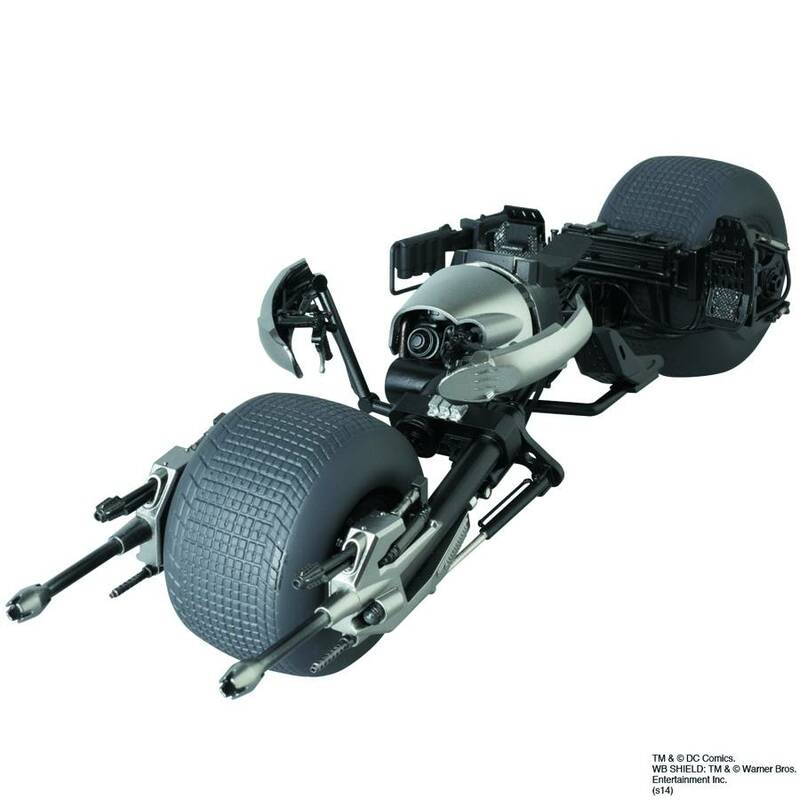 (BALTIMORE, MD) – (September 10, 2014)-MEDICOM Toy Corporation delivers a new take on Christian Bale’s Batman with The Dark Knight Rises Miracle Action Figure (MAFEX) and Batpod. 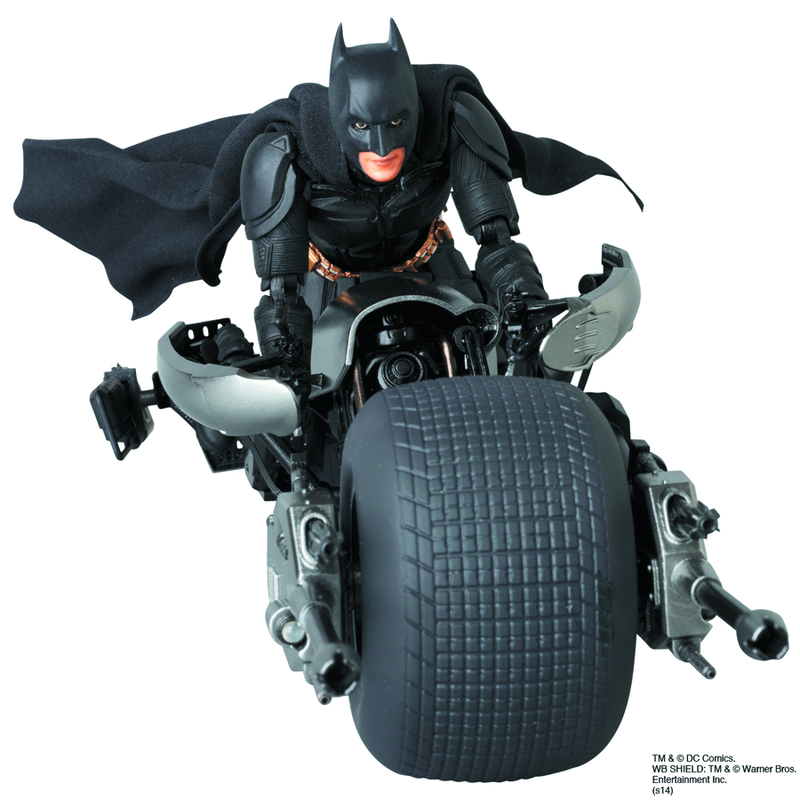 Both are great additions to any Batman fan’s collection, these one-of-a-kind figures are scheduled to ship exclusively to comic book specialty shops in May 2015. 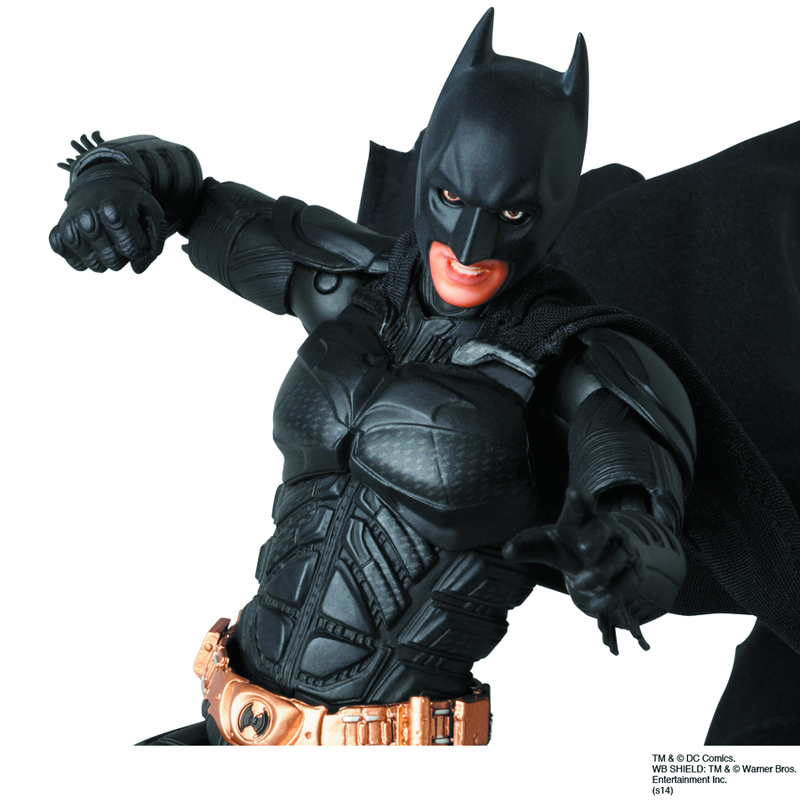 Based on Bale’s appearance in the third movie of director Christopher Nolan’s Batman trilogy, The Dark Knight Rises Action Figure 2.0 (Item Code: SEP142379, SRP: $49.99, pg 500) comes packed with multiple hands for action poses, multiple faces with different expressions (including a cowl-less version), and the EMP Rifle. 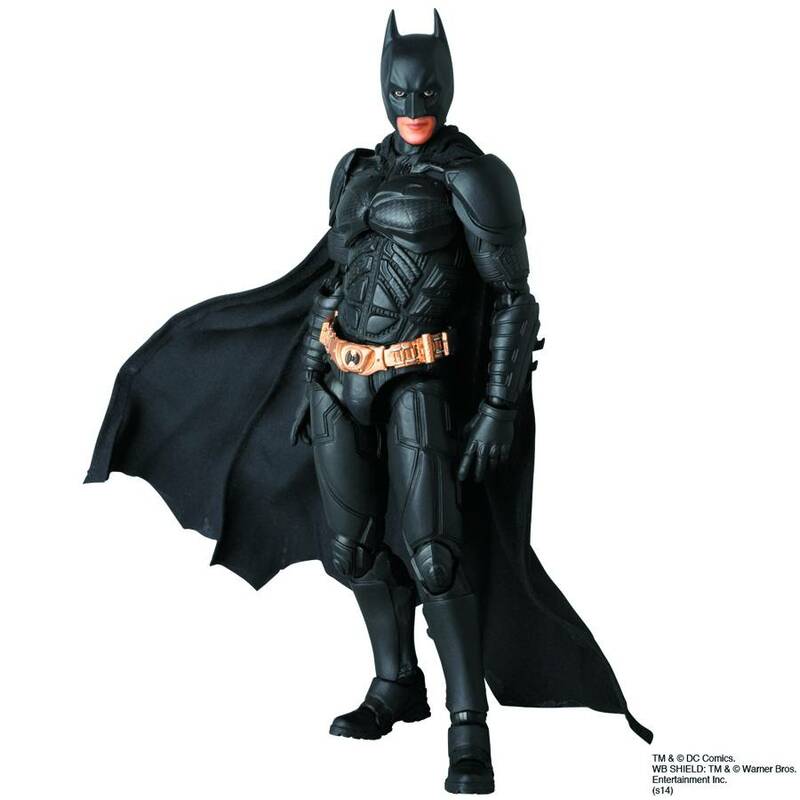 Standing 6″ tall, this figure is one of the most detailed Batman figures on the market today!